WOW!!! If you're looking for a prime location with Birkdale, Cornelius, and Lake Norman close by, this one's for you! 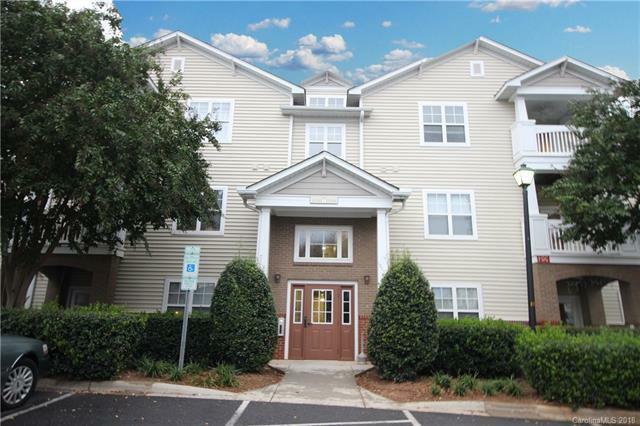 Convenient to restaurants, shopping, I-77 and more. This lovely, move-in ready condo boasts wood floors in entryway, neutral paint, a SS refrigerator, gorgeous maple cabinets, extra large laundry room for storage (w & d convey as well), updated light fixtures, covered balcony with storage space, and a WIC in Master Suite. Split bedroom, open floorplan. Alexander Chase residents enjoy top-notch amenities such as a pool, clubhouse, fitness center, walking trails, and ample green space. Parking space #68 Bring your offers! This is a MUST see!